RSFirewall! 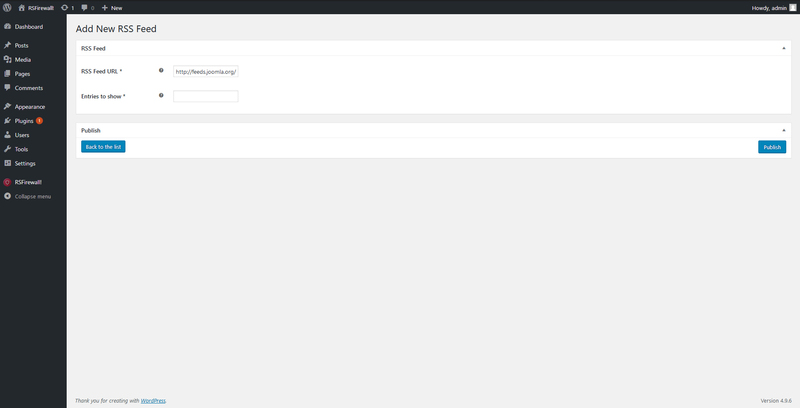 also offers the possibility to manage your RSS Feeds, thus making sure that you are well informed with the latest security related updates regarding WordPress. 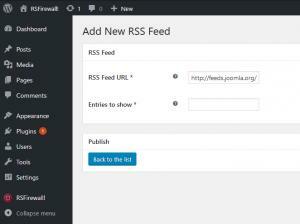 Here you can add/remove or publish/unpublish your RSS feeds.